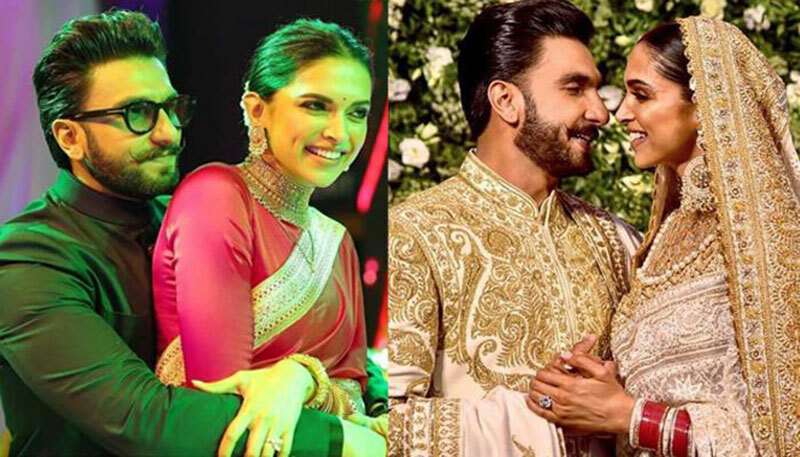 Actor Ranveer Singh calls his wife and actress Deepika Padukone the most amazing person and one of the finest actors in the world, and says she makes his life worth living. Ranveer opened up about his relationship with Deepika in a letter, posted on Deepika's website -- which was launched on January 5. "I find it particularly challenging to articulate all my feelings about her, and even though I find language to be a limiting means to express myself, I shall try. I can safely say I'm the closest person to her in this world. I know her deeply as a person and I've collaborated closely with her as a professional," Ranveer said. "Deepika nurtures a universe within herself: of love, compassion, kindness, intelligence, beauty, grace and empathy. These qualities make her a true and authentic artiste -- she is one of the finest actors in the world," he added. Praising her inner strength, the actor said: "Her discipline and commitment is unparalleled. Her path-breaking achievements have changed the game time and again. A woman so righteous and full of virtue, that she commands respect." The actors, who have worked together in films like "Padmaavat", "Goliyon Ki Rasleela Ram-Leela" and "Bajirao Mastani", got married in Italy in November last year.